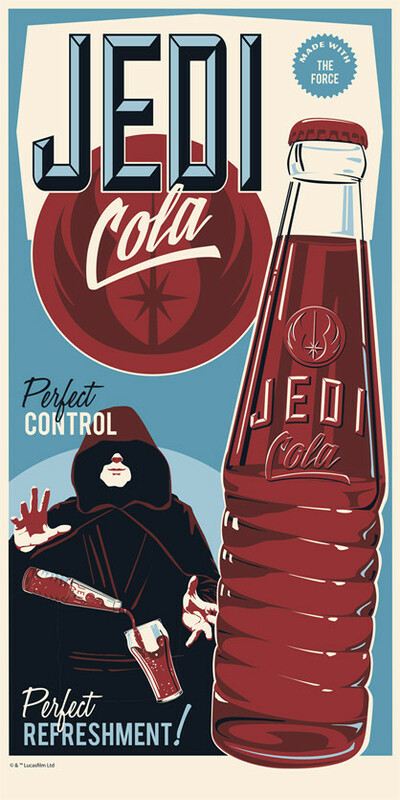 Steve Thomas [Illustration]: Two new Star Wars screenprints now avaiable! 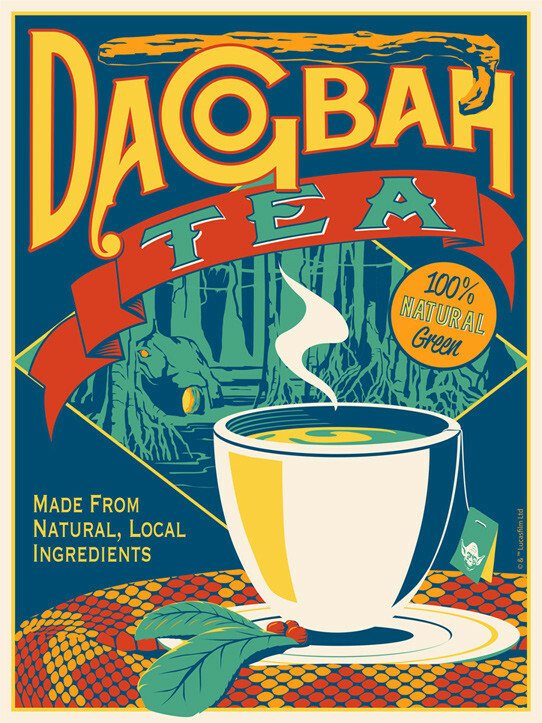 Two new Star Wars screenprints now avaiable! 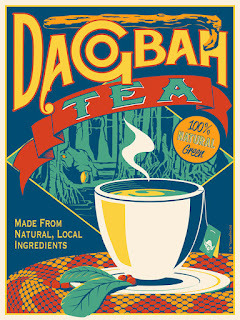 Dagobah Tea and Jedi Cola. 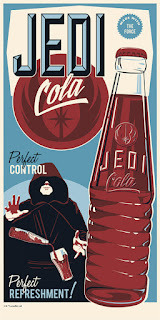 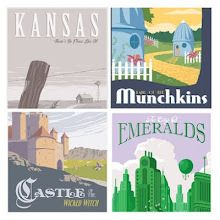 Limited edition prints of 250, fully Licensed through Lucasfilm.